When a police officer pulls someone over on suspicion of drunk driving (or simply because they are speeding excessively or did something wrong, like ran a stop sign) the police officer will often conduct one or more types of tests in order to determine if the driver is intoxicated if the suspicion still remains after pulling someone over. The problem is, however, is that sometimes these tests are performed incorrectly by the police officer, leading to an unjustified arrest. Other times, another type of condition may cause someone to “fail” one of these tests, also leading to an unjustified arrest when that person wasn’t even drinking at all. And in some occasions, no field sobriety tests are performed at all, and the accused individual is simply arrested based on suspicion when there is no evidence to back it up. Have you or a loved one been arrested for drunk driving? Do you need to know more about field sobriety tests? Our local drunk driving lawyers are here to assist you! Contact a DWI defense attorney in your area today for more information. There are many different problems that may arise during the administration and interpretation of field sobriety tests, and our attorneys are skilled in addressing these problems. Often, cops neglect to administer the tests correctly, therefore destroying the validity of the tests. In other cases, the results of the tests are not read correctly. Do you or a loved one have additional questions regarding the laws surrounding field sobriety tests in your state? Our drunk driving attorneys are here to represent you and answer any questions you may have. 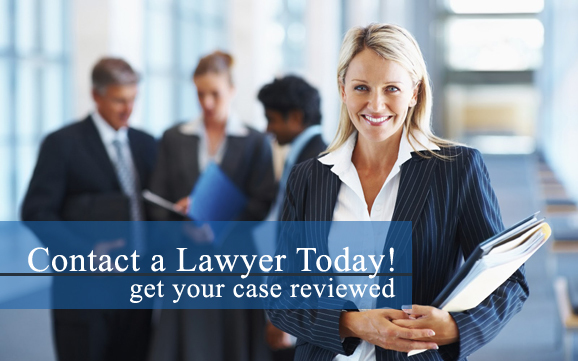 Contact a DWI defense lawyer near you as soon as possible to learn more about obtaining legal representation. The significance of your field sobriety tests can be reduced or eliminated completely. If this happens during your case, then there is often no case against you since the prosecution team no longer has any valid evidence to charge you with drunk driving. Our lawyers work to find flaws in your field sobriety tests.